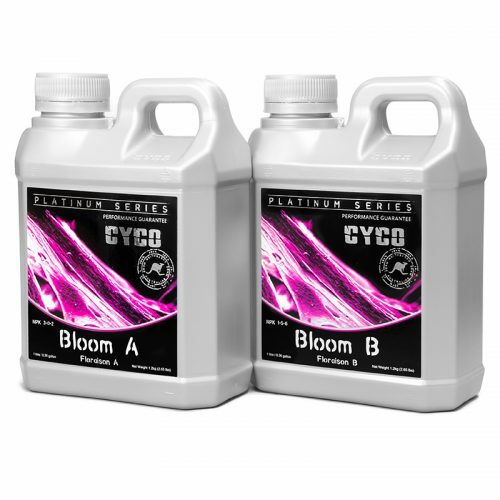 Cyco Platinum Series Silica is an additive used throughout the vegetative and flowering periods of plant growth to bolster stem, leaf and stalk thickness while also alleviating heat stress. 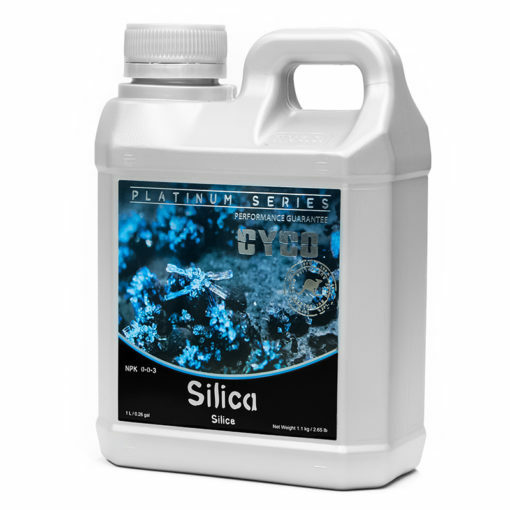 Cyco Silica contains the cleanest potassium silicate derived silica available today. 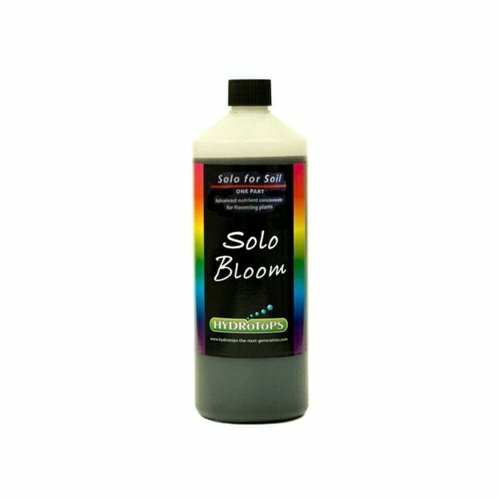 Silica is a primary component in the construction of cell walls along with calcium. 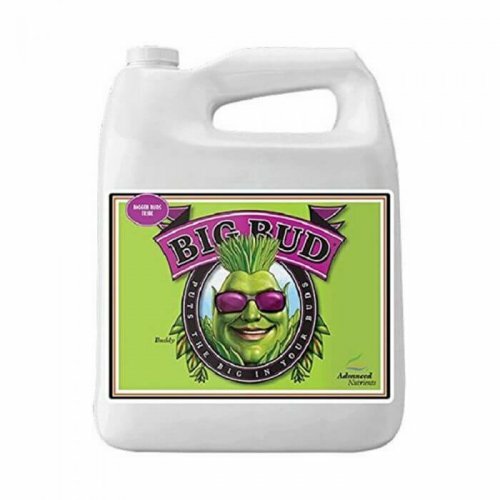 Having an increased supply of silica allows the plant to easily go through cell reproduction aiding in continued plant development all while making the surfaces of the plant physically thicker through enhanced cell walls. 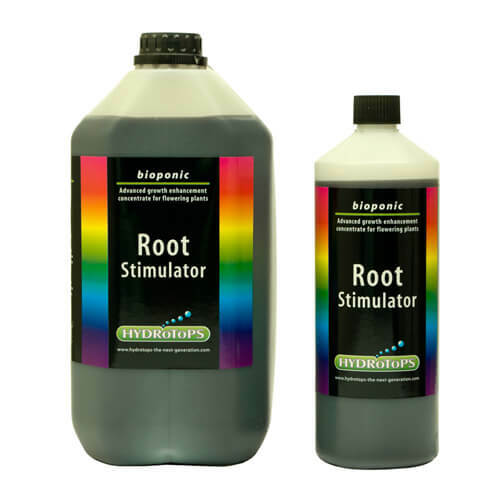 Cyco Silica is a source of monosilicic acid which is a 100% soluble source of silica. 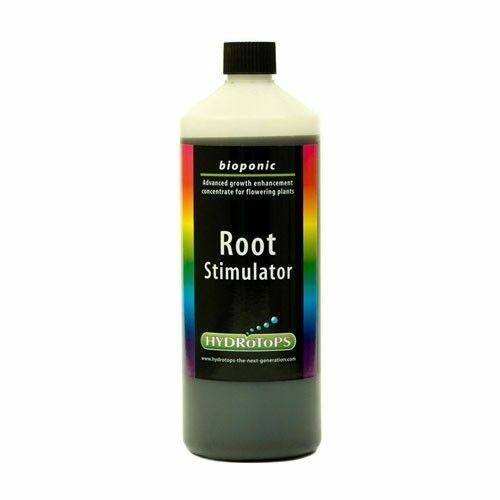 This refined source allows silica to more readily enter the plants metabolism that what is normally possible. 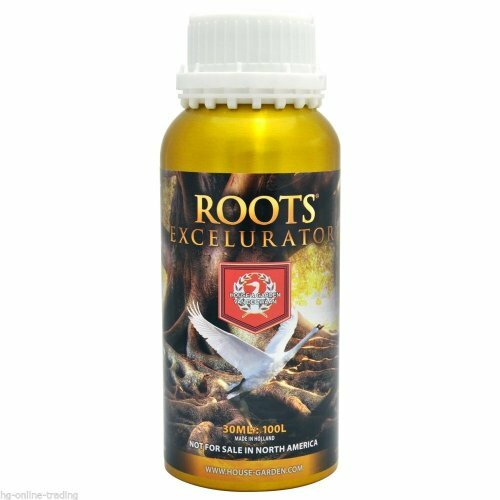 The infusion aids considerably in physical plant development.